Ireland’s vibrant second city is a rare mix of cosmopolitan sophistication and laid back charm. Within its compact centre, art galleries rub shoulders with snug traditional pubs and historic buildings tower over trendy coffee shops. 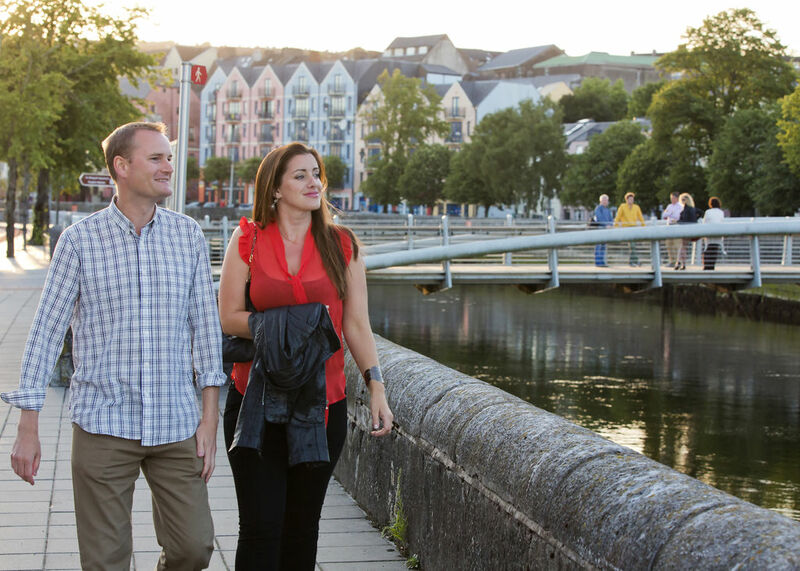 Cork is the perfect base from which to explore both the Wild Atlantic Way and Ireland’s Ancient East, but first you must get under its skin. The best way is to walk the narrow, undulating streets, crisscrossing the River Lee which flows through the city. Along the way, Cork’s colourful history will make itself felt. 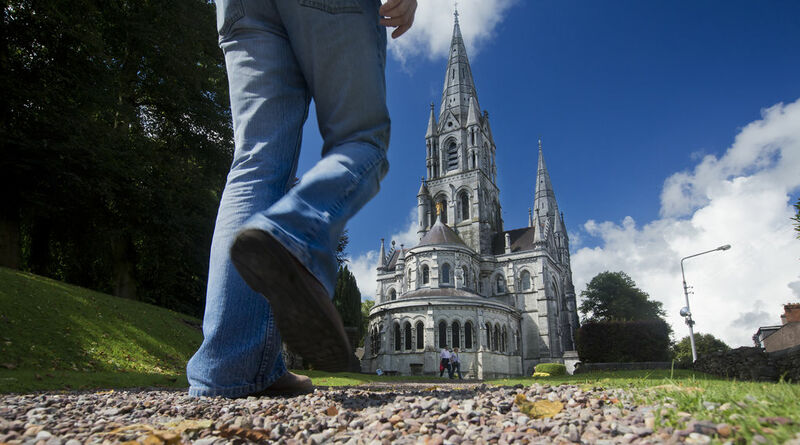 St Fin Barre’s Cathedral, an imposing example of French-gothic architecture, attests to the city’s founder and patron saint who established a monastery there in AD 650. Gateways at street level point to Cork’s more recent past as a merchant city when, in the 18th century, traders brought their goods in by boat. A visit to the Cork Butter Museum reveals more about this period when the Cork Butter Exchange became the largest butter market in the world. 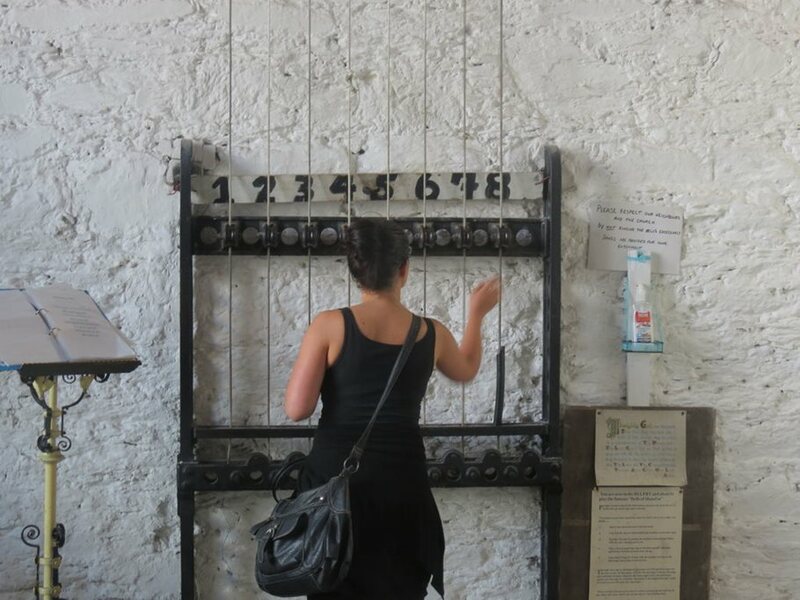 The city’s 19th century history is told in the magnificent Cork City Gaol visitor centre, which is particularly atmospheric on an evening tour. The fascinating heritage explored, now delve into the city’s well-deserved reputation as a first-class foodie destination. The many restaurants and gastro-pubs serve up delicious local dishes, and the thriving craft beer scene can wash it all down. The city is the home of the famous English Market, regarded as one of the best covered food markets around and a source of delicacies and artisan produce from around the world. An afternoon spent browsing its shops and stalls is an epicurean’s delight. Cork folk are fond of a festival and there’s barely a month goes by without one. From the Cork International Poetry Festival in February to the city’s famous Christmas celebration, Glow, there is a fountain of festivals that feature everything from music to literature, food and film. Should you somehow miss one though, there’s enough fun in the city’s lively, music-filled pubs to provide plenty of ad hoc entertainment. A visit to Cork isn’t complete without climbing to the belfry of the 18th-century St Anne’s Church to ring the world-famous Shandon Bells. From there you can also enjoy panoramic views over the city and surrounding countryside. Cork people are fiercely proud of their city. After a visit, it will be easy to see why.